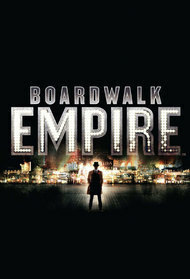 Boardwalk Empire is a period drama focusing on Enoch "Nucky" Thompson (based on the historical Enoch L. Johnson), a political figure who rose to prominence and controlled Atlantic City, New Jersey, during the Prohibition period of the 1920s and 1930s.  Nucky acts with historical characters in both his ... More personal and political life, including mobsters, politicians, government agents, and the common folk who look up to him. 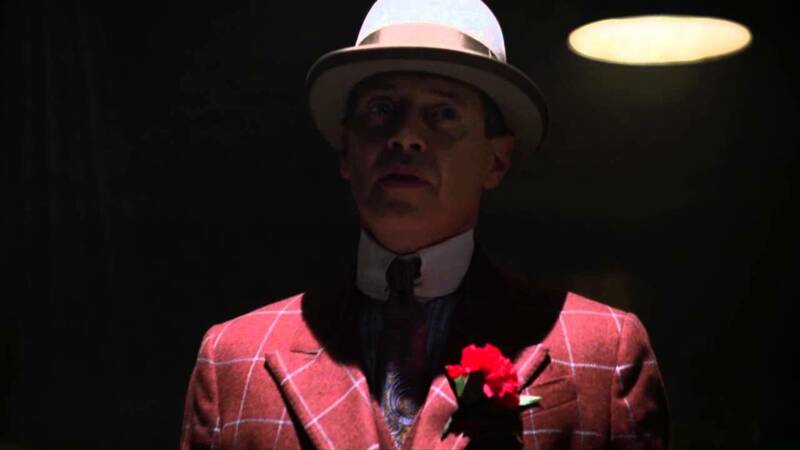 The federal government also takes an interest in the bootlegging and other illegal activities in the area, sending agents to investigate possible mob connections but also looking at Nucky's lifestyle—expensive and lavish for a county political figure. The final season jumps ahead seven years, to 1931, as Prohibition nears its end.